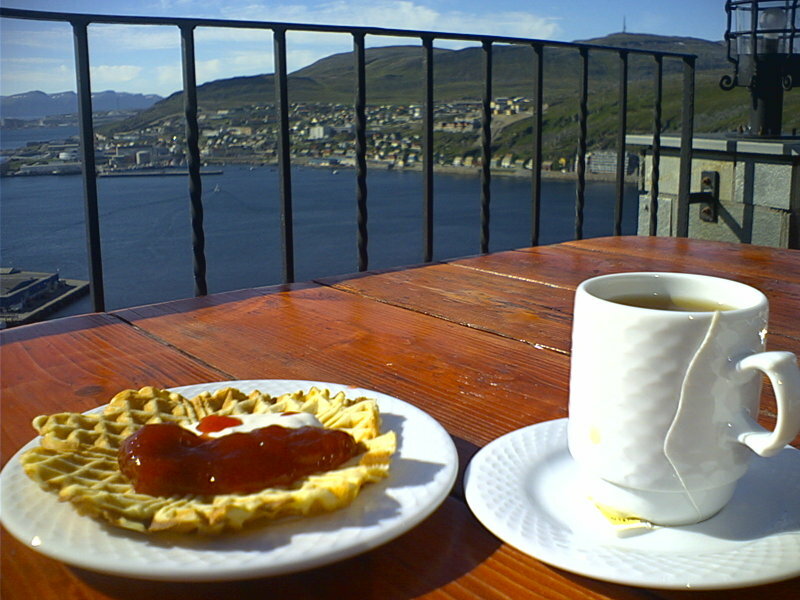 I know it is Vappu, and we are supposed to drink mead and eat munkki and tippaleipä, but somehow I really miss fresh Norwegian waffles with sour cream, straberry jam and brown goat cheese. Brown goat cheese should be forbiden in some kind of Human rights organization. I think it’s evil! never had brown goat cheese but would like to try it. gradma and gramps were full blooded norwegian. I never had the waffles either. Im missing out.